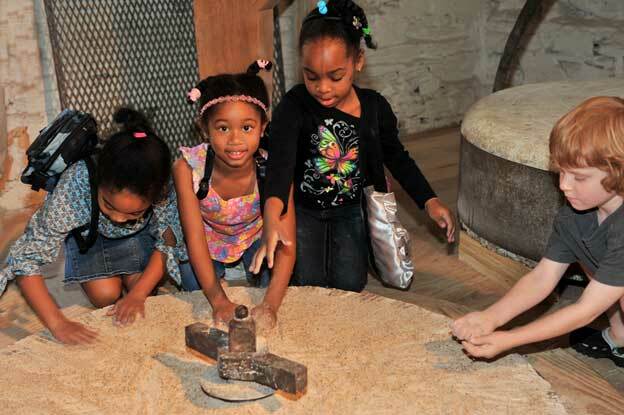 NPS led curriculum-based Education Programs at Peirce Mill and other locations in Rock Creek Park are available. For more information and to schedule a program for your school, please call (202) 895-6070 Wednesday-Sunday, a minimum of two weeks advance notice required. Groups of 10 or more may book a weekend tour of the mill. Please contact William McLeod volunteer@friendsofpeircemill.org two weeks prior to the event.